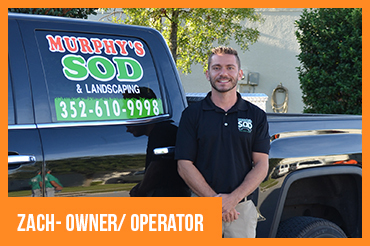 Why Choose Murphys Sod and Landscaping? Murphy’s Sod is a fully insured sod installation company with highly trained employees and top-level management. 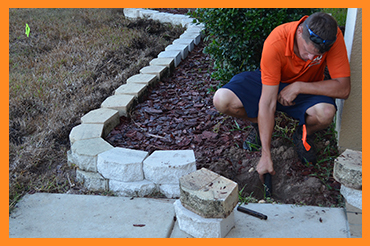 Our State-of-the-Art equipment includes sod cutters and track bobcats that prepare and grade lawns to perfection. We service many surrounding areas such as Spring Hill, Brooksville, Citrus County, Pasco, and Hernando Counties. We take pride in our service, that is why we only use sod picked up fresh from the sod farms daily. As well we ensure management is always on-site to maintain quality and excellence in service.